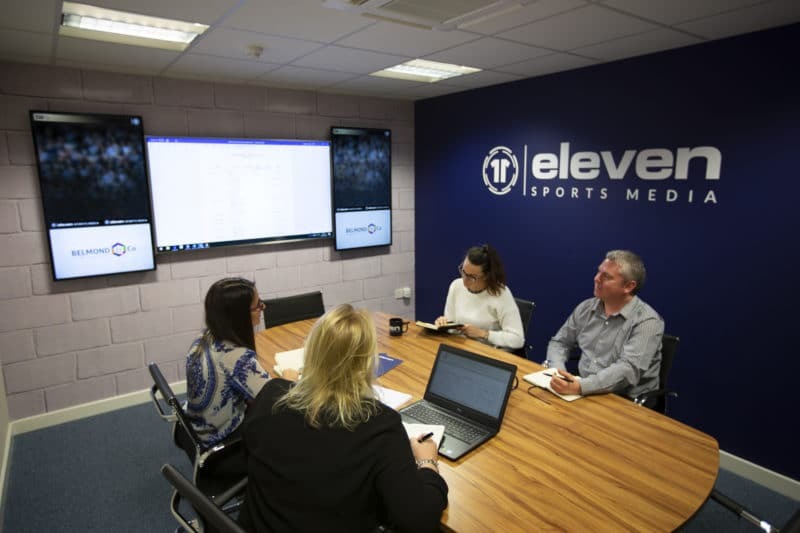 Client Services Executive: Do You Want To Work For Eleven Sports Media? 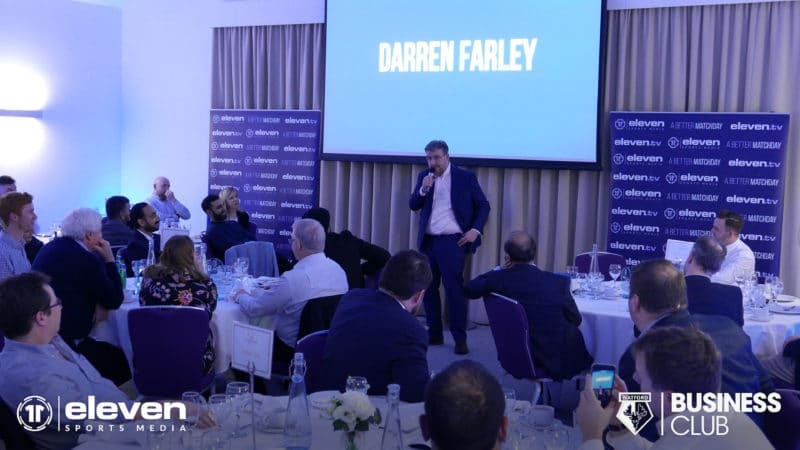 Working within the Client Services Team the post holder will be responsible for delivering a comprehensive range of procedural and administrative functions across the business in order to support both internal and external stakeholders. The post holder will be multi-talented, able to assist with a variety of administrative tasks and have the confidence and professionalism to liaise with our client base. 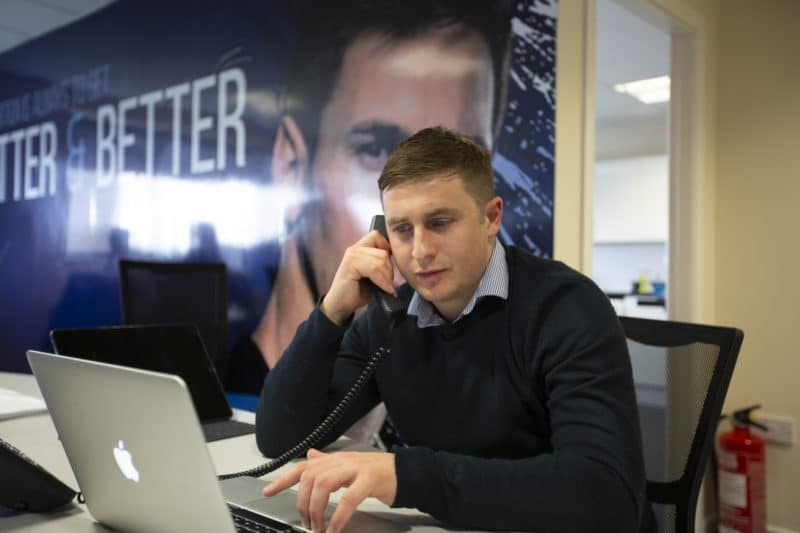 Day to day administrative tasks will be coordinated by the Senior Account Manager. To be the first point of contact for client and partner queries, directing calls and emails to the relevant member of staff where necessary. To develop and maintain all aspects of the database for and on behalf of the Client Services Team. To monitor/maintain contractual obligations for each client, including checking club inventories and highlighting any issues where necessary. To maintain and improve existing client relationships, developing comprehensive resolution skills and practices. Excellent organisation with the ability to respond positively under pressure. An understanding of client care and interpersonal skills. Competent IT Skills, including MS Office applications – Outlook, Word, Excel etc. Ability to take ownership and deliver results. To be considered for this exciting opportunity please send a CV and cover letter to HR@eleven.tv.